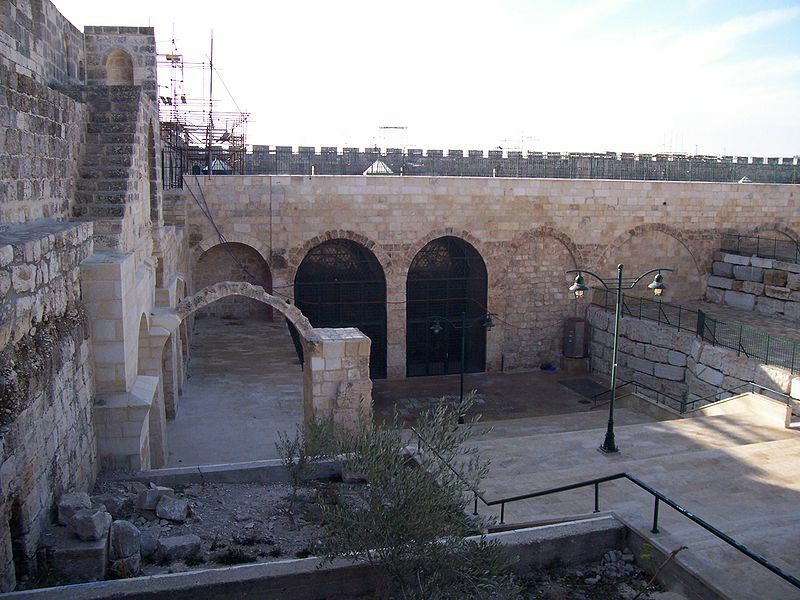 Solomon's Stables was an underground vaulted space now used as a Muslim prayer hall, some 600 square yards (500 square metres) in area, at the bottom of stairs which lead down from the al-Aqsa Mosque, under the Temple Mount, to the base of the southern wall of the Temple Mount in Jerusalem. Solomon's Stables are located under the southeastern corner of the Temple Mount, 12½ metres below the courtyard and feature twelve rows of pillars and arches. 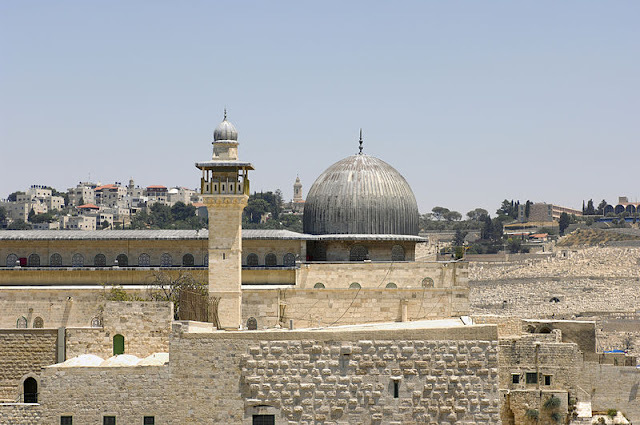 In December 1996 the Waqf converted the area into a prayer hall by adding lights and floor tiles, and renamed it the Marwani Prayer Hall.